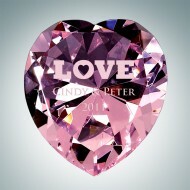 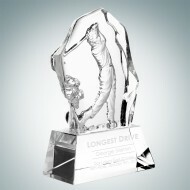 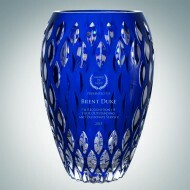 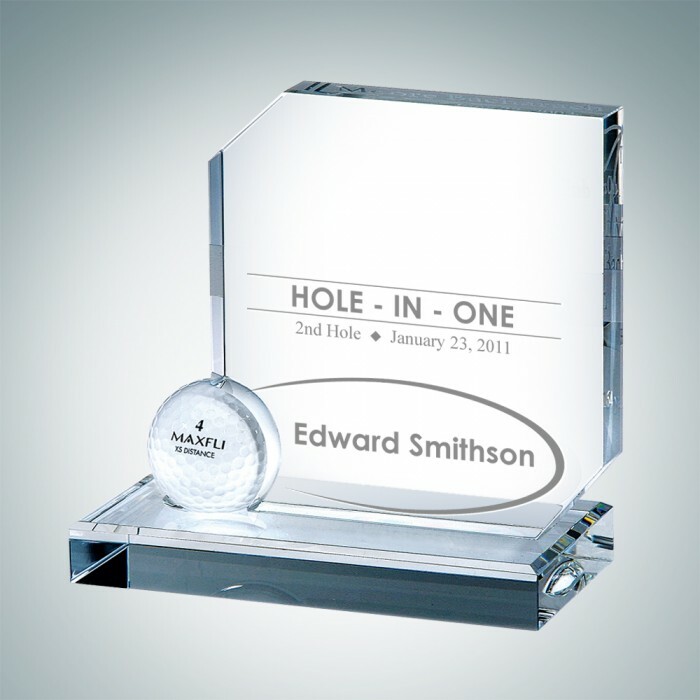 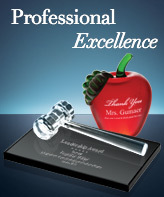 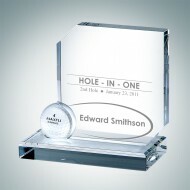 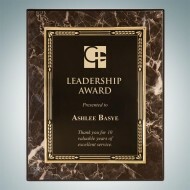 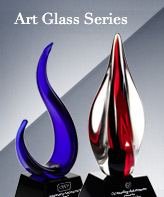 The Crystal 3/4" thick Hole in One Award is a perfect golf award for a golf advocate who has mastered the game. 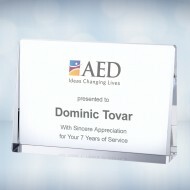 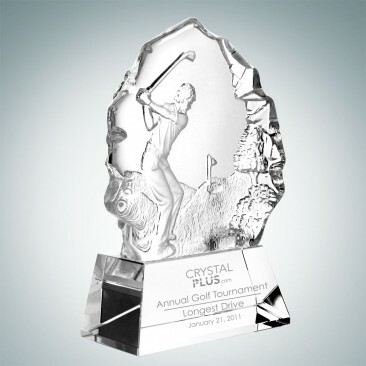 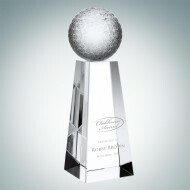 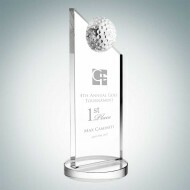 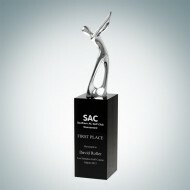 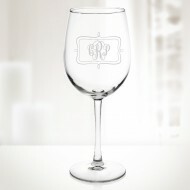 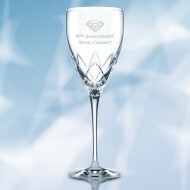 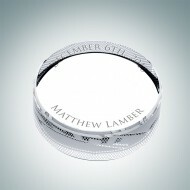 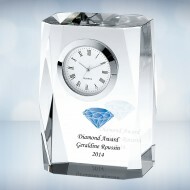 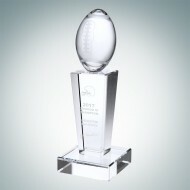 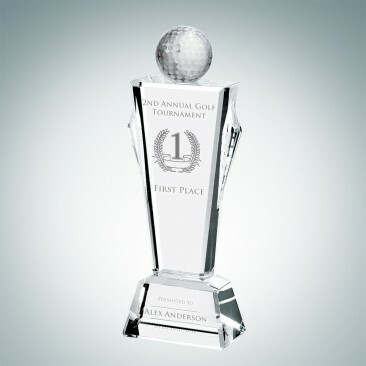 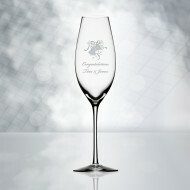 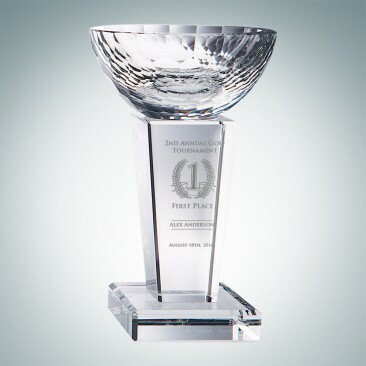 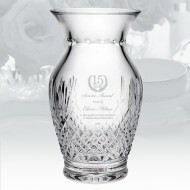 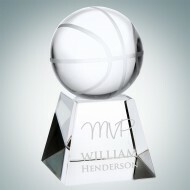 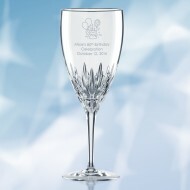 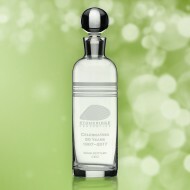 This crystal clear golf trophy is ready to be personalized for your upcoming golf tournament or event. 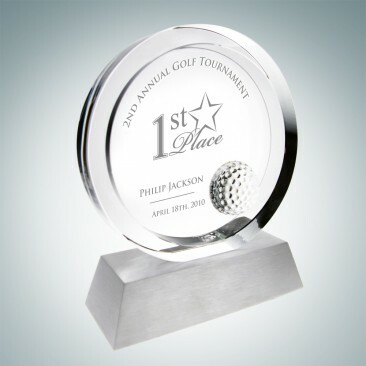 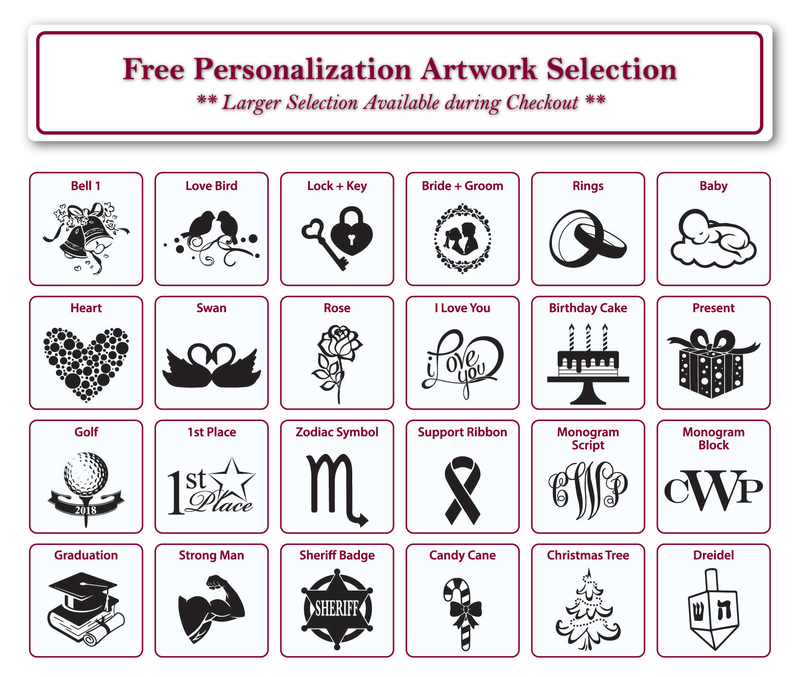 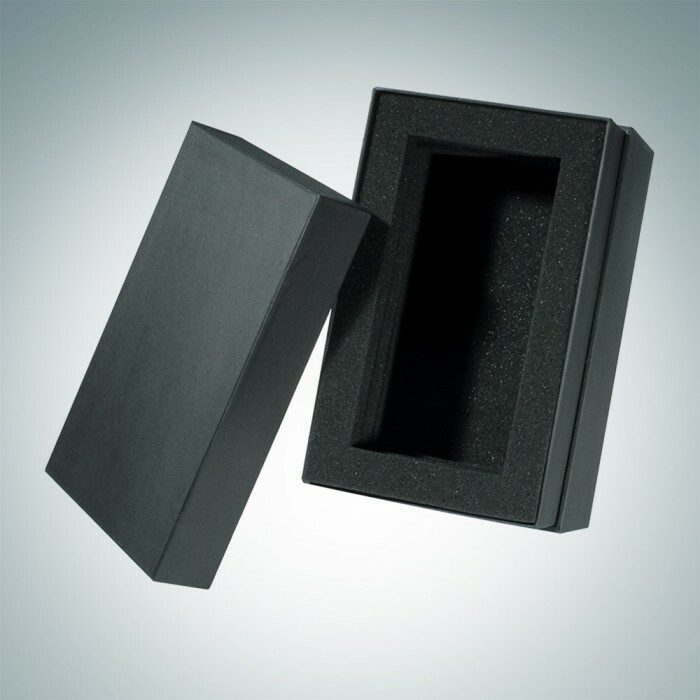 This is the perfect gift to save your winning golf balls and place them on this everlasting award; to keep for your memories and future years to come. 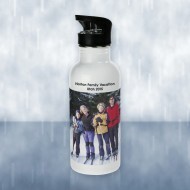 Capture and save those lifetime moments! 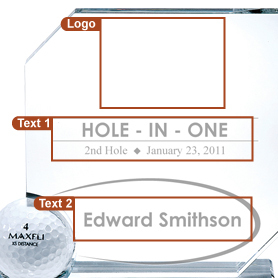 The golf ball that you see is only for display and is not included in your purchase.